Kuku Mama is a fantastic function venue available for hire, situated at the back of the popular bar, Hoo Haa, on iconic Chapel Street. 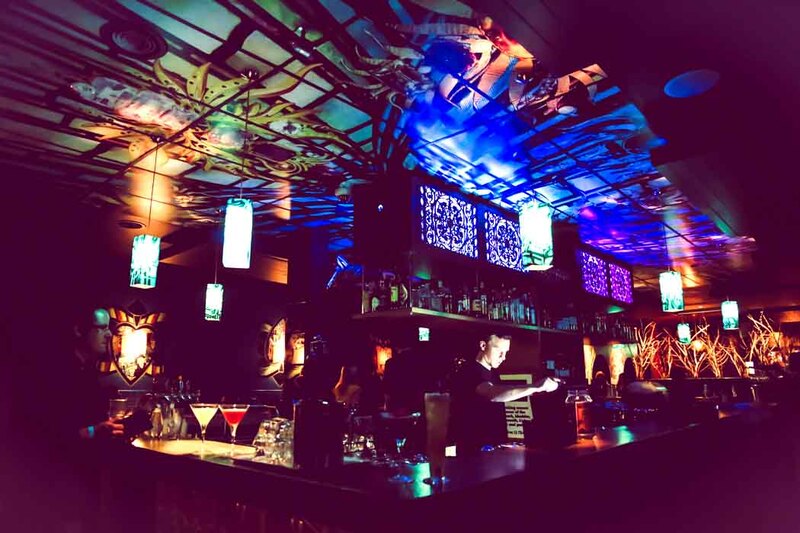 Looking for a casual and relaxed venue for your next function? 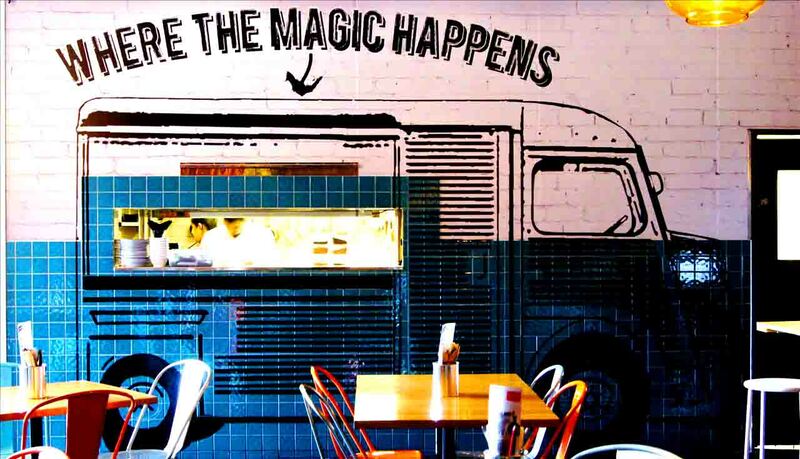 At Kuku Mama we love putting together creative and quirky menu’s inspired by street fare and global culture. We have a range of food and drink packages to cater for all of your needs. 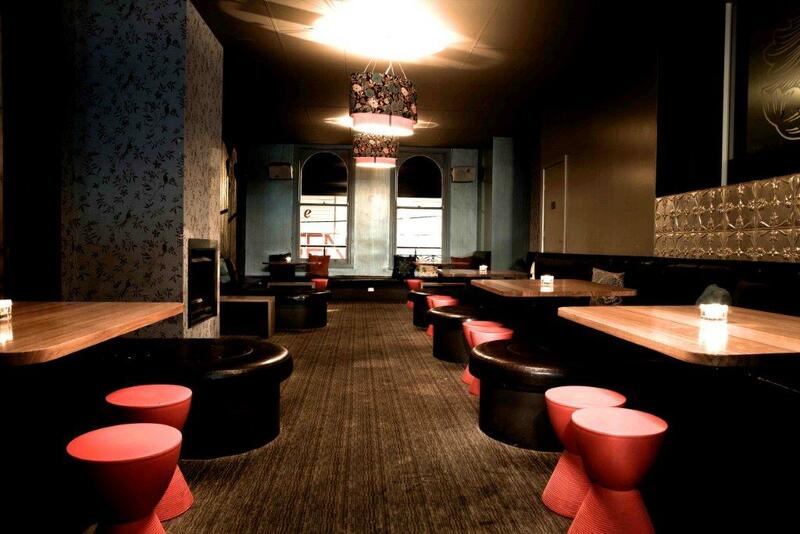 Our lounge/function space is located at the front of the venue and overlooks Chapel St. It is not a private room but as it is at the front of the venue, there are no issues with having any walk-through traffic. There is plenty of banquette seating as well as standing space available in our venue to hire our for your next function, party or event. Canape and Beverage Functions: Half lounge reservations - 30 people or less Full lounge bookings - 30 – 70 people *We may also accommodate more than 70 people if required Sit Down Dinner: The space can also accommodate 44 people across 6 tables. The main dining can accommodate up to 34 people for a sit down dinner (includes the use of a high bar table). 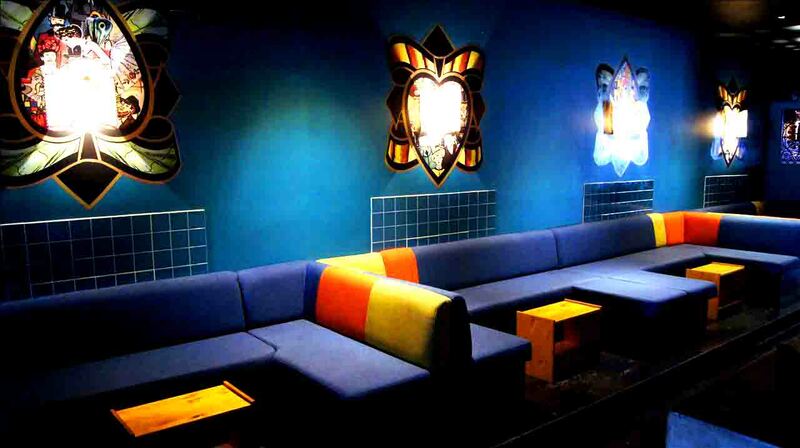 This U-shaped area can accommodate up to 20 people for a sit down dinner.